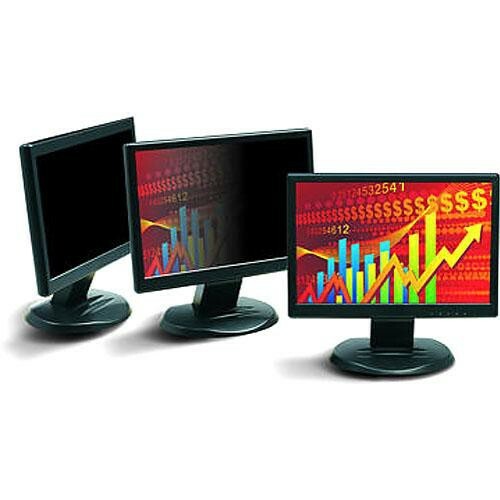 The PF26.0W LCD Privacy Filter for 26" 16:10 Widescreen LCD Displays from 3M is a privacy filter that is designed to fit 26" 16:10 Widescreen LCD computer displays. The privacy filter prevents onlookers from viewing sensitive information displayed on your computer, allowing you to work on sensitive documents in public spaces. Box Dimensions (LxWxH) 27.0 x 20.0 x 0.1"